Fig. 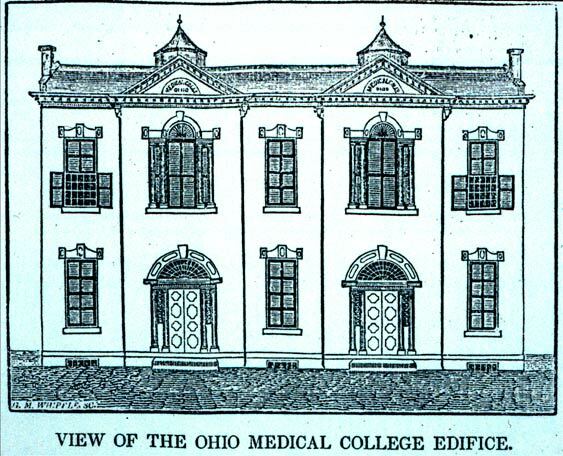 2.8 View of the Ohio Medical College Edifice. George M. Whipple. Engraving. 3&3/16 x 4&5/16 in (8.10 x 10.95 cm). Cincinnati Mirror and Western Gazette 3, no. 15 (January 25, 1834), p. 120. Cincinnati Historical Society Library.